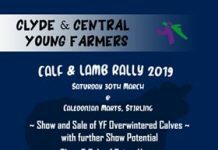 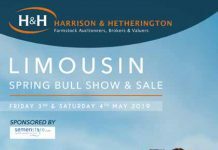 With the 2019 sale schedule about to get underway all eyes will be on Stirling for the annual bull sales held at United Auctions Stirling Agricultural Centre. 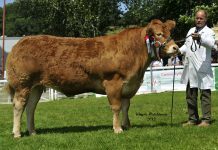 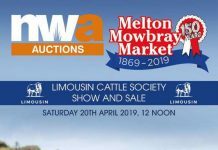 With 106 Limousin bulls listed for sale the event is certain to be of interest to buyers across the region and beyond. 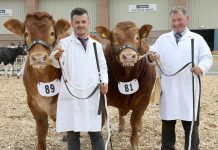 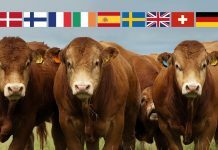 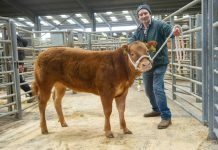 The show of Limousin bulls is at 10am on Monday 4th February with the sale due to start at 3pm. 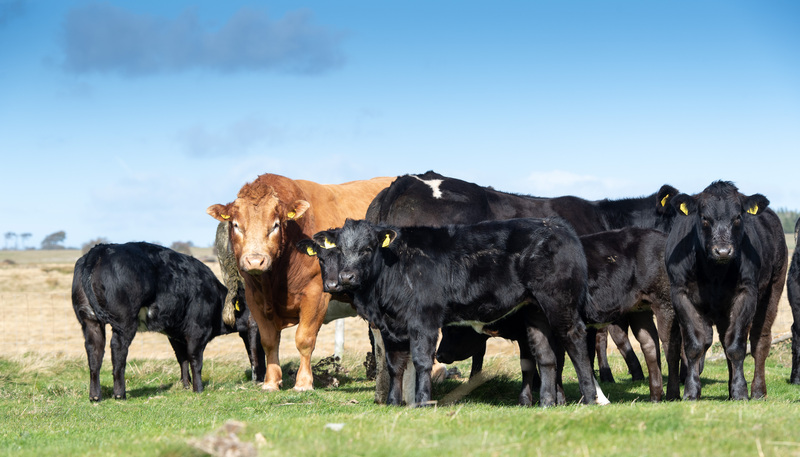 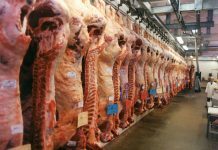 Of the bulls listed for sale at Stirling 91% have a Beef Value, the measure of growth and carcase value, above the breed average and of those, a further 41% are in the top 10% and top 1% of the breed. 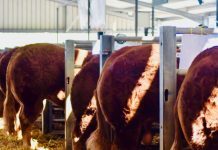 Calving, milk and maternal traits for the majority of bulls for sale are also above breed average, again with good choice amongst the top 10% and top 1%. 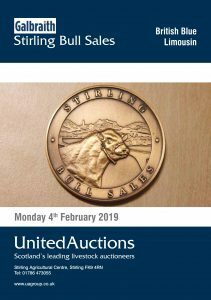 The catalogue is available to download here and is available on the LimSale App.